Filtering Water Used for Brewing | Does Anchor Use Tap Water? Mike D. (via email): Hey Bob! I took the tour (loved it!) and was told that you guys use regular old San Francisco tap water. My question is about filtering the water. Do you not filter it because you don’t need to, or because you like some aspect of the water that you don’t want to change by filtering? Or is it just a cost decision? Bob: Mike, thanks for your question concerning the filtering of water we use at our brewery. It is correct that we do not filter our water. Why not? The short answer is that we don’t need to. 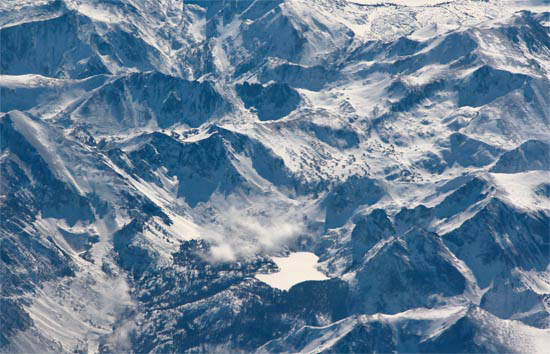 San Francisco gets its water from its own reservoir up in the Sierra Nevada mountains. The City has its own pipelines as well as its own downstream reservoir system. The water is so pure that no filtration is necessary. It’s not a cost issue nor is there anything about the water that filtration could change that we’re concerned about. We’re lucky to have access to a water supply like this. However, other cities in the San Francisco Bay area get their water from a variety of other sources such as wells or local river and reservoir systems. These sources deliver water that may require a level of filtration before use in brewing that San Francisco city water does not. I’m glad that you enjoyed the tour, come back again sometime.